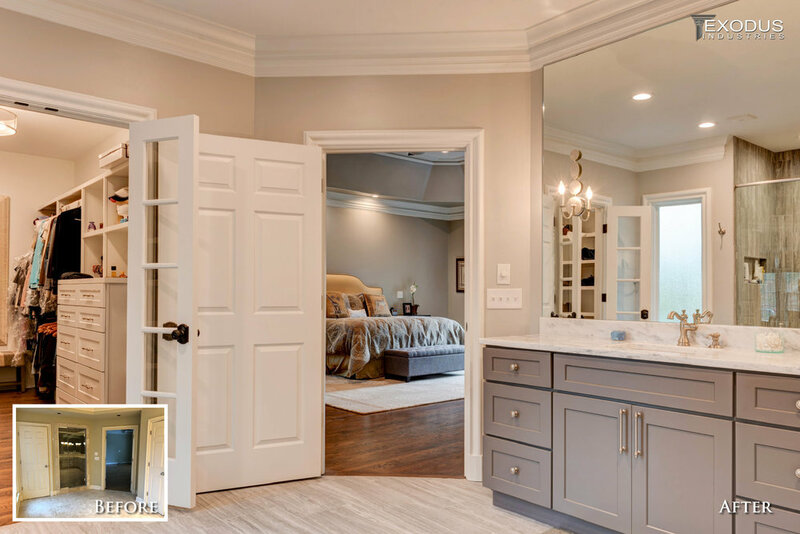 Kitchen & Bathroom Remodel Experts! Updating your family home? Purchasing a fixer upper? Our company specializes in entire home renovations as well as bathroom and kitchen remodels. 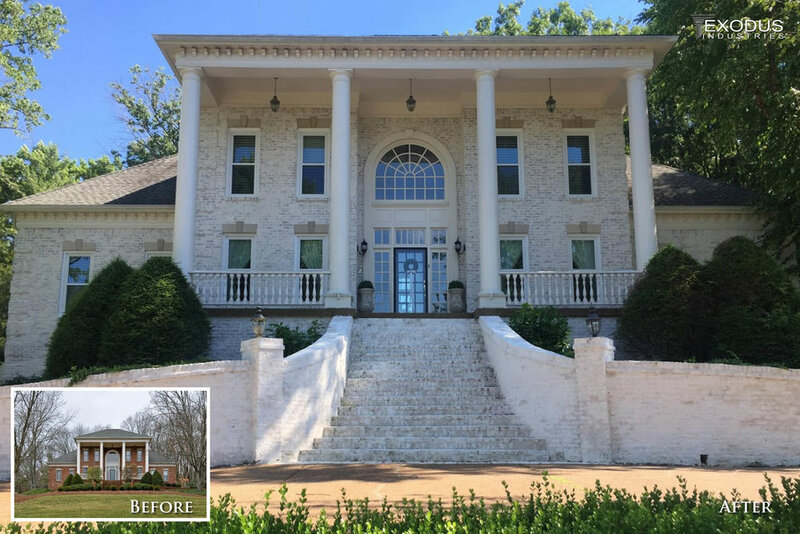 Let us help you transform the house you have into your dream home. 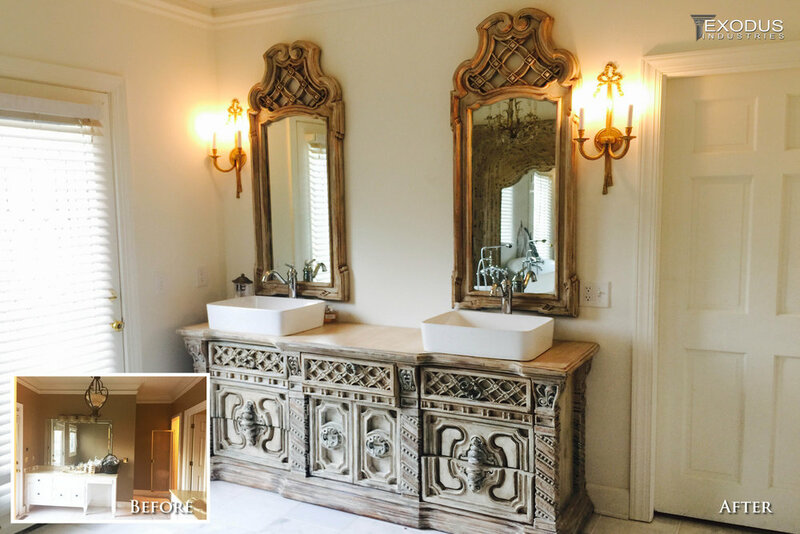 Whether you are renovating your forever home or updating an investment property, let us help you transform an outdated space to add beauty and value. 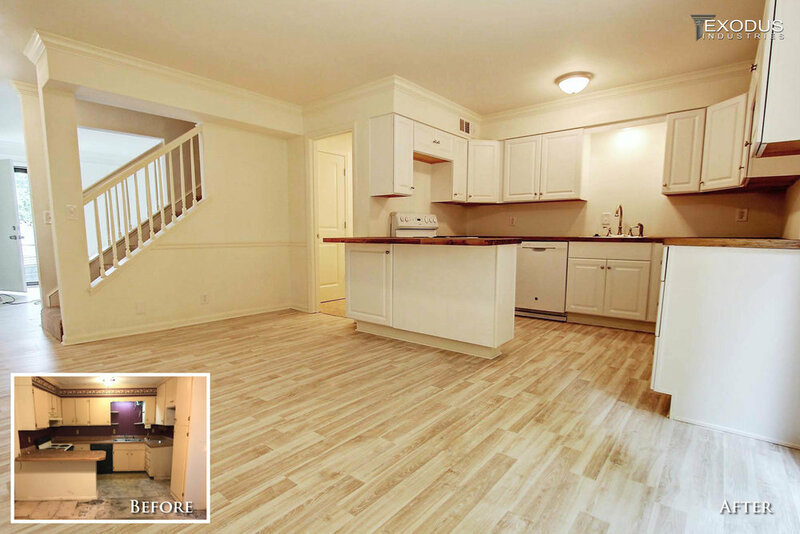 Refinishing hardwood floors, repainting interior walls and trim, or changing out plumbing and lighting fixtures can go a long way to refreshing the look of your property. 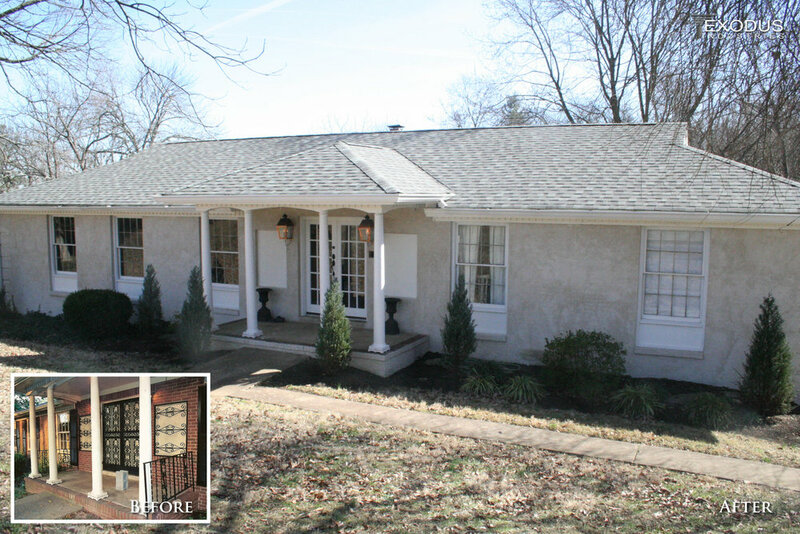 Let us help you increase the curb appeal of your home! Ask us about a Mortar Rub, Limewash, or Painted Brick Exterior. Complete the update with new exterior lighting, or perhaps a new patio or covered porch! No matter the size - a beautiful and functional Kitchen is a benefit to any home. 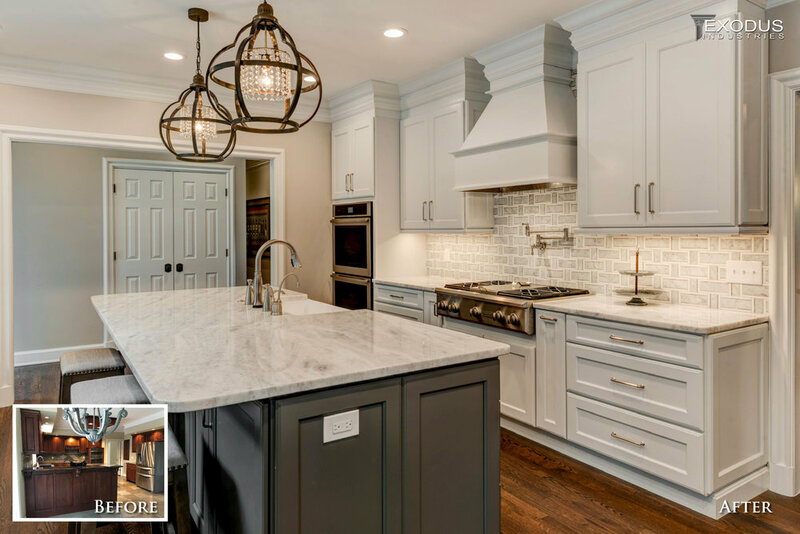 Whether you are completing a quick update to your fixtures and hardware or planning a total renovation to your kitchen - we can help you with the transformation!